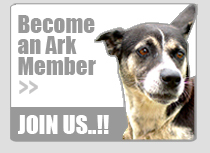 The Ark is a non-profit animal welfare charity run by volunteers and financed solely by donations and fundraising events. 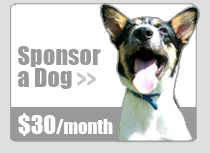 Sheltering and caring for over 50+ rescue dogs, it costs $10,000 bds a month to fund the cause. We gratefully appreciate those to help us to raise this much needed money. We always need help. Before, during and after. If you’re a business owner and would be willing to host such an event – please contact us with your ideas. Your business will be listed on our website as a ‘thank you’ for your kind and generous help. 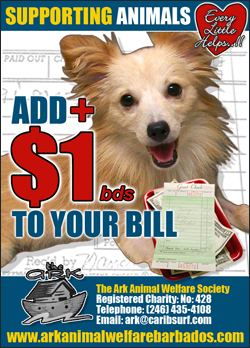 Business owners can display one of our fundraising posters in their establishment giving their customers the option of adding an additional $1 bds to their bill in support of The Ark Animal Welfare Society. All donations will assist us in continuing to help rescue animals in Barbados. If you’re a business owner, it would be fantastic is you would house one of charity boxes at your establishment. We will arrange for regular cash collections. We appreciate all help and advice on ways to raise money. Please let us know your ideas by contacting us today.